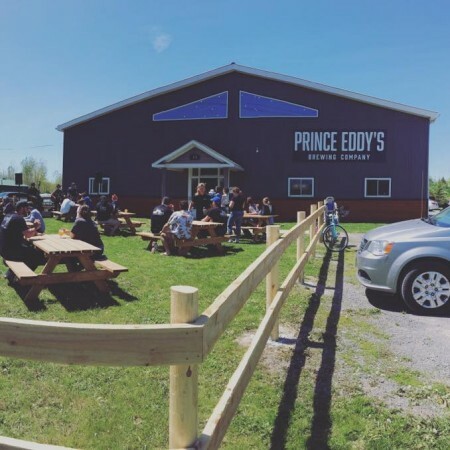 PICTON, ON – Ontario Beverage Network reports that a new “surf-inspired” brewery has opened just outside of Picton in Prince Edward County. Located at 13 McSteven Road, Prince Eddy’s held opened on May 20th with debut brand El Shaka Pale Ale. Upcoming beers include Chin Dropper Blonde Ale, Fresh Coast IPA, and Milk Shaka Stout. For more details, see the Prince Eddy’s website and Facebook page.